As part of this week’s celebration of Independence Day, our men and women of the military and their diverse contributions have been recognized and honored. We thank our troops for their service. 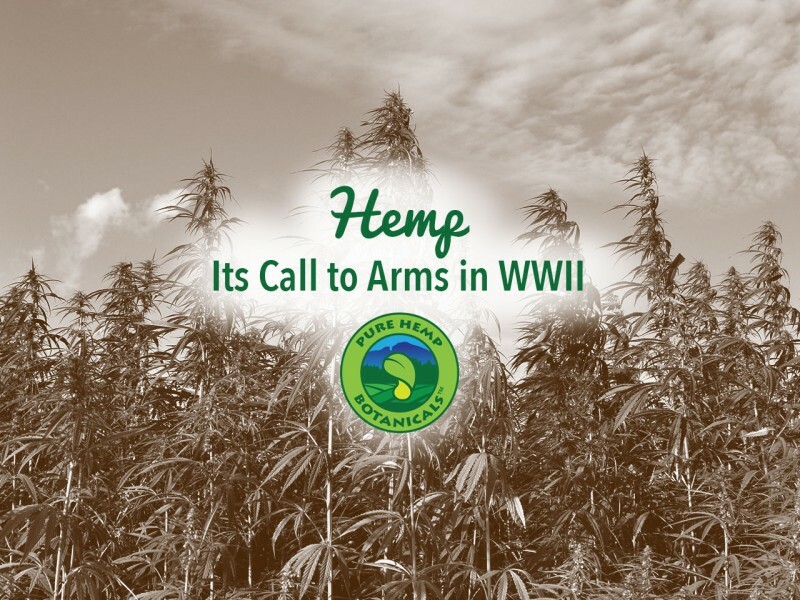 We’re all aware that our country has experienced military recruitment and conscription in times of conflict, but did you know that American hemp farmers were also “recruited” during World War II? Hemp for Victory is a black-and-white film, produced by the U.S. government and released in 1942. Its purpose was to encourage American farmers to grow hemp for the war effort, largely due to a shortage of other industrial fibers which were often imported to make rope, textiles and other products. Shipment of Filipino hemp and Indian jute had been blocked by Japan. In that year, 14,000 acres of industrial fiber hemp had been harvested in America with a goal, the narrator declares, of 300,000 acres in 1943. Although Cannabis had been criminalized in 1937, the film, credited to the U.S. Department of Agriculture, is a patriotic production abounding with the praises of hemp. Starting with a bit of history about its use over thousands of years, hemp is positively characterized as “already old in the service to mankind.” Examples include the hemp canvas covers of the Conestoga wagons and prairie schooners and the use of 60 tons of the plant in “hempen shrouds and hempen sails” on the 18th century frigate, the USS Constitution, affectionately referred to as “Old Ironsides”. Less than fourteen minutes long, this recruitment tool provides a surprisingly comprehensive overview of hemp cultivation and production processes. With a lively, sometimes nostalgic and patriotic soundtrack, potential recruits are “taught the ropes” from planting to harvest and retting to bundling, even featuring the latest farm equipment. As production of various hemp products—including rope, twine, upholstery materials, yarn, tackle, fire hoses, sails and marine rigging, parachute webbing, and fiber for shoes for millions of troops—is demonstrated, it is made clear that these production plants will now be processing only American hemp. 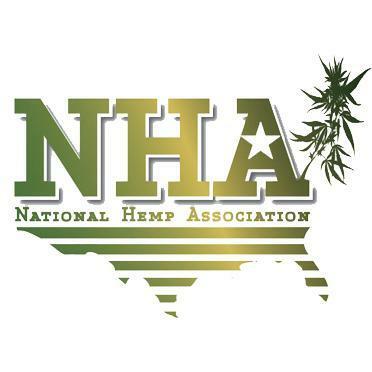 The film cautions that seeds should be handled carefully and that American farmers, to be a stakeholder in the revitalized U.S. hemp industry, must be registered with the federal government and have a “tax stamp” in hand as part of their contract. After the war, the film apparently vanished for a time and some reports claim its existence was even denied by the U.S. government. Copies began to resurface in about 1989 and the film is often used now for advocacy of hemp farming and in support of the myriad uses for hemp. There is a book by the same name, published in 2006 by Whitaker Press in London, and a three-part sequel to the movie was created by a UK-based production house in 2008. Watch the original film, Hemp for Victory, on YouTube.